Parts provided here are from owners for owners. We do not want to make any profit on these parts. That is also why the price is very competitive, but without warranty from us. If we would it could cost twice as much as labeled. We offer these parts, because they are not available from anyone that service Tesla vehicles. Sure if there is a manufacturer warranty we will pass it along. 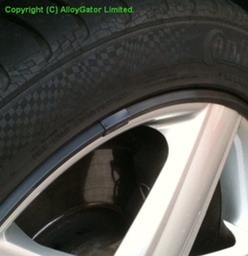 To avoid any further rim damage you can order these from GB. 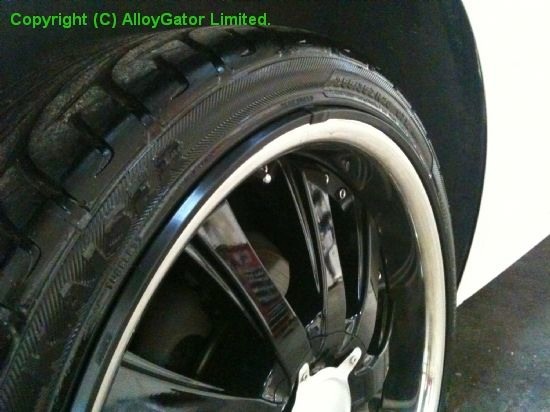 There are plenty of alternative wheels that you now can put on your Tesla Model S.
Business Hours: 7am–6pm Mon–Fri. 8:30am–12:30pm Sat.